Steadfast Roots or upended by the wind? It is a sunny day today, a sort of resplendent day that makes one long that each and every day would remain just like this one. It is a spring day, still turbulent in the unpredictable nature of the weather…the wind is gusting as it normally does in late April in the Western hemisphere. The temperature will undoubtedly drop this evening as the teasing warmth of the sun will drop below the horizon and we will find our wind breakers, which have now replaced our winter downs who are hanging lonely and longingly in the back of the dark closet once again. Sitting in the sun shine, for even but a moment, one can hear the louder than whisperings of the Nor-Easter winds as they wrap themselves intimately, sometimes violently around the tall jack pine and the juniper trees that huddle together in our mini ecosystem that is our backyard. 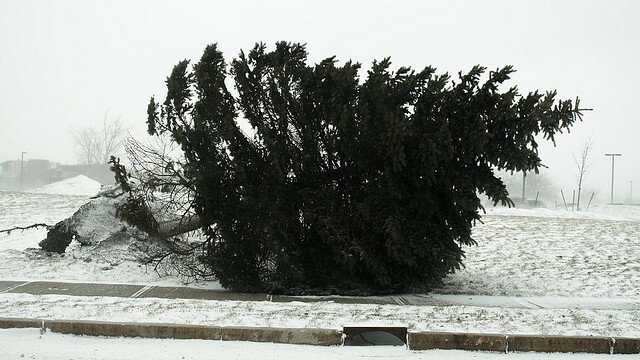 On one brief moment it even appears as if the tall jack pine might succumb to the wind’s wrestling match, as a strong gust threatens to topple its long presence of standing at attention. The branches, bending unnaturally, any moment a cracking sound might emanate giving credence to perishing callings of the wind. Yet, no terminal sounds occur, the pine has survived this round unscathed…still standing tall. As a lowly house cat suns herself on the back porch, the trees hold fast. After all, they have stood the test of time…thus far. Their roots, deeply planted, grounded and stretching out like unseen tendrils beneath the still cold and damp earth of spring. A test to its created design, nourished and prepared for whatever the winds, changing and constant, can throw their way. Watching such a witness of God’s grandeur, one begins to see the depth of wisdom forged within man as we too face winds of change, speaking much louder than a whisper to our human existence, beckoning us to succumb to its force and pressure. 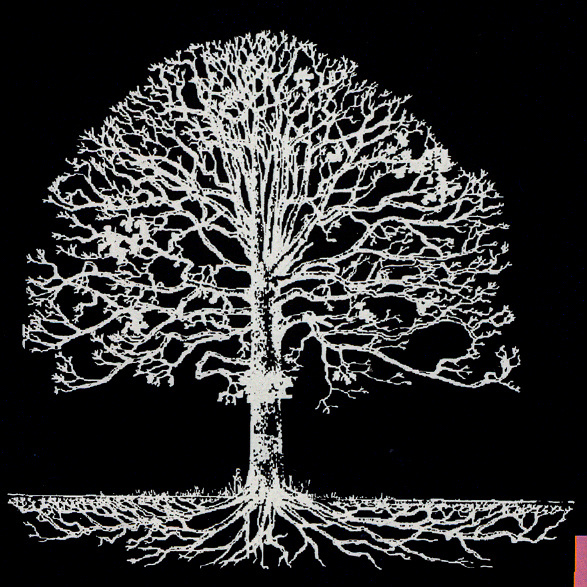 How deep do our roots descend? Like the conifers in their stately display, do our roots spread out like fingers spidering their way deeply beneath the rich earth? Are we grounded in the fertile and fortified soil? Will we stand the test of time? It all culminates in this epic survival and constant journey. A Creator longing for his creation to remain steadfast, deeply rooted and unafraid of that which seeks to upend and destroy. Why be unafraid? One might ask. Our courage isn’t found from within but from without. A God who richly loves, boldly equips and fiercely defends. Our courage, our longevity and sustaining grace comes from Him…if we allow Him to do so. Then, we too with roots deep within our Father in Heaven, will never be shaken, never be broken and forever be defended by the Creator of all things.